Kasey Kahne will sit out at least the next three NASCAR Cup Series races as he continues to deal with issues around heat exhaustion. The 38-year-old withdrew from last weekend's Indianapolis race because the long-standing health problem had become extreme during the preceding round at Darlington. Regan Smith will again stand in for Kahne in the Leavine Family Racing Chevrolet at Las Vegas, Richmond and Charlotte, having finished 20th at Indy. 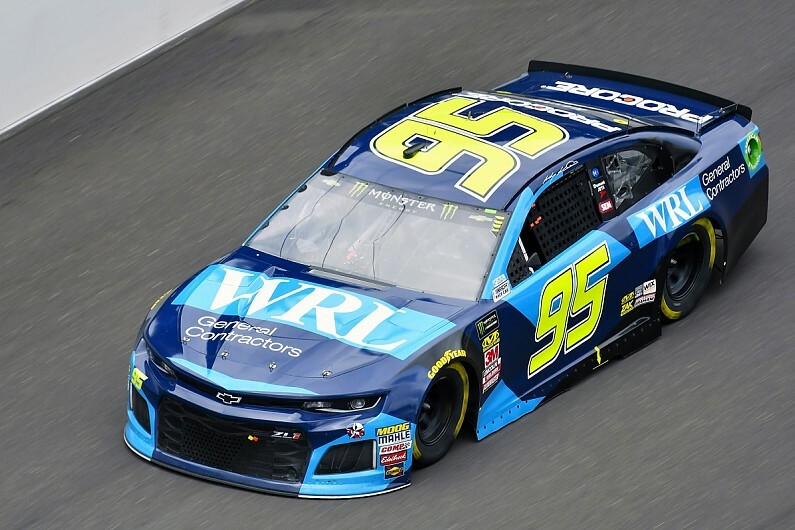 Kahne said last week he had been dealing with heat exhaustion difficulties at the end of the NASCAR races since last season but the Darlington race "was the worst that it's been". He has undergone several medical tests this week as doctors try to find a cause for the problem, which has grown steadily worse. The 18-time Cup race winner admitted that the issue played a role in his decision to retire from full-time NASCAR racing at the conclusion of the 2018 season.